Hi guys, this is my first public skin. 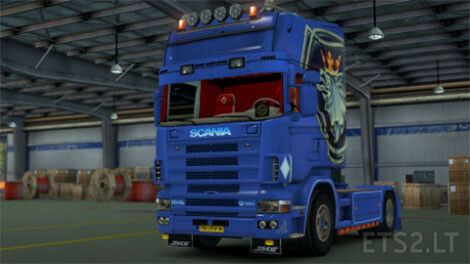 its an skin from sneepels for the scania 4series by RJL. 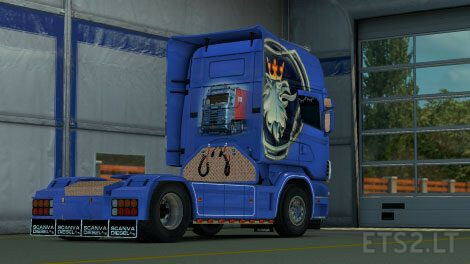 Nice thanks can you do this for the Scania T 4series by RJL model to ?? Hi Nick, i dont know maybe in the future. That T.I.A (the yellow one) plate is private?